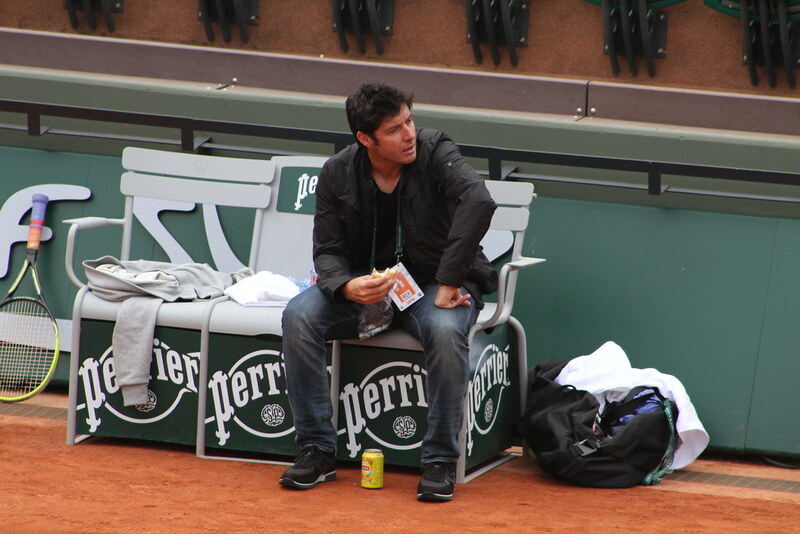 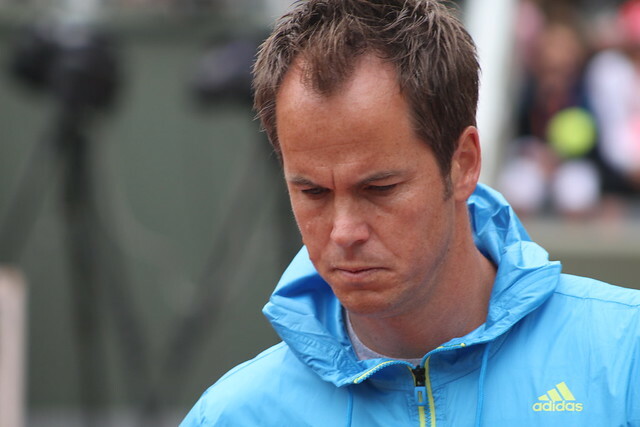 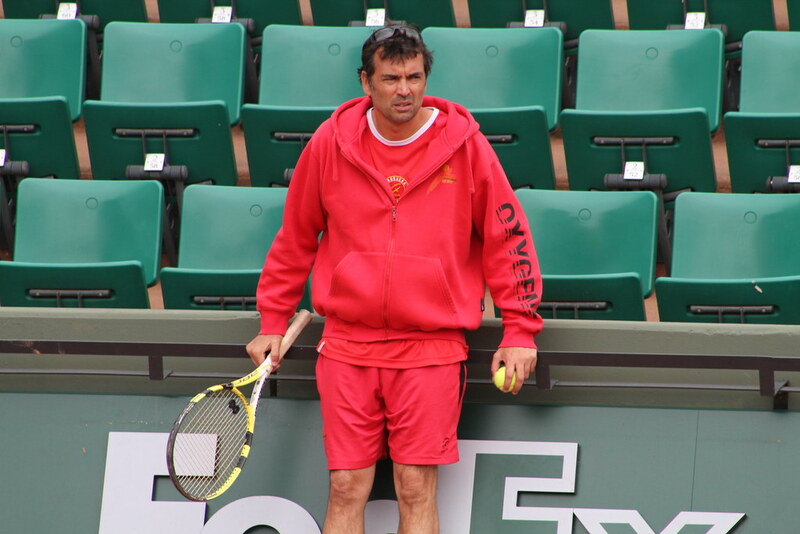 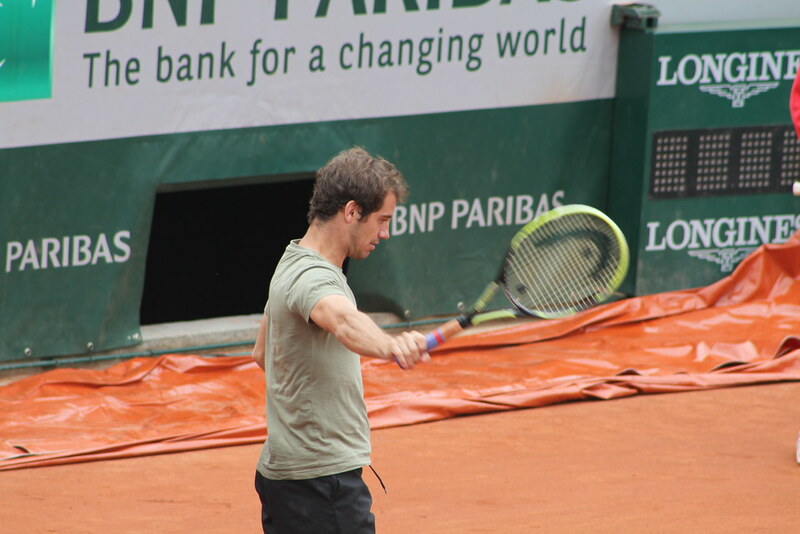 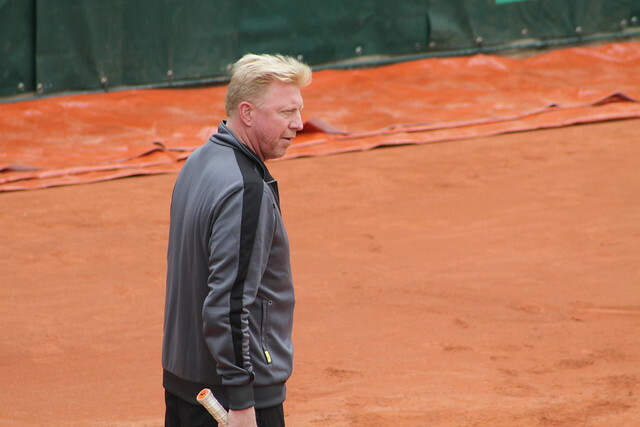 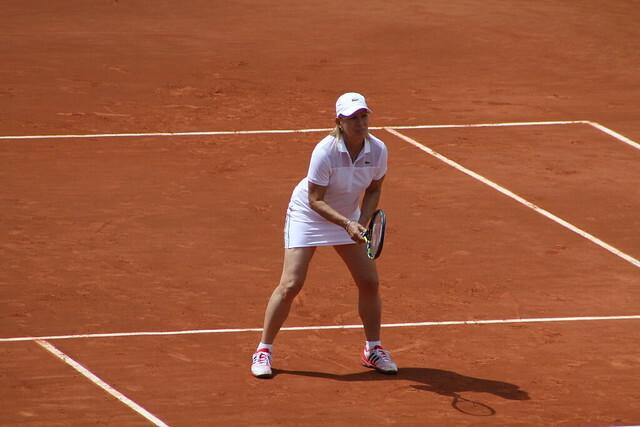 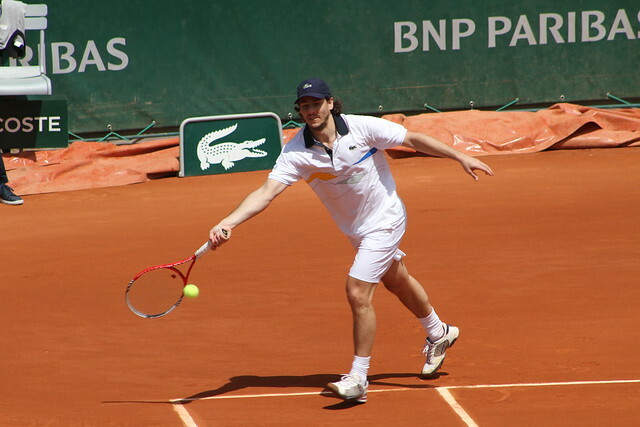 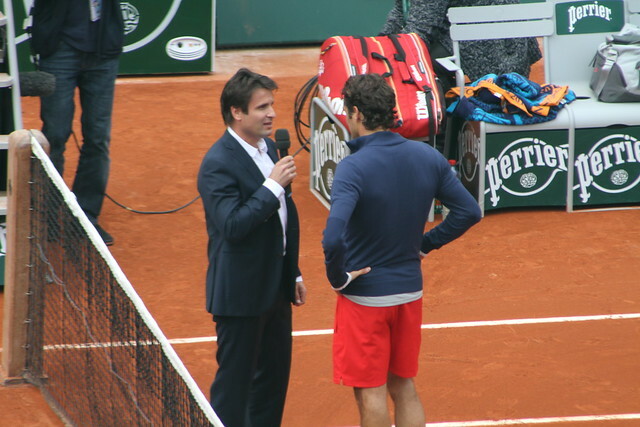 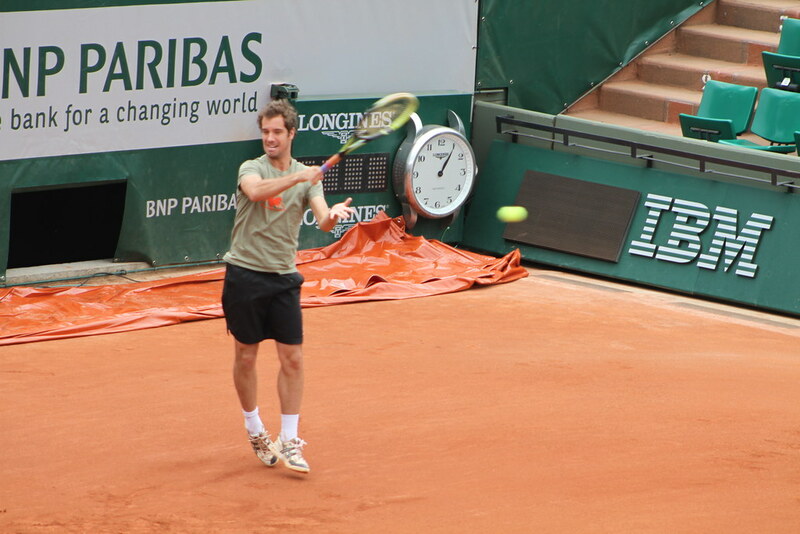 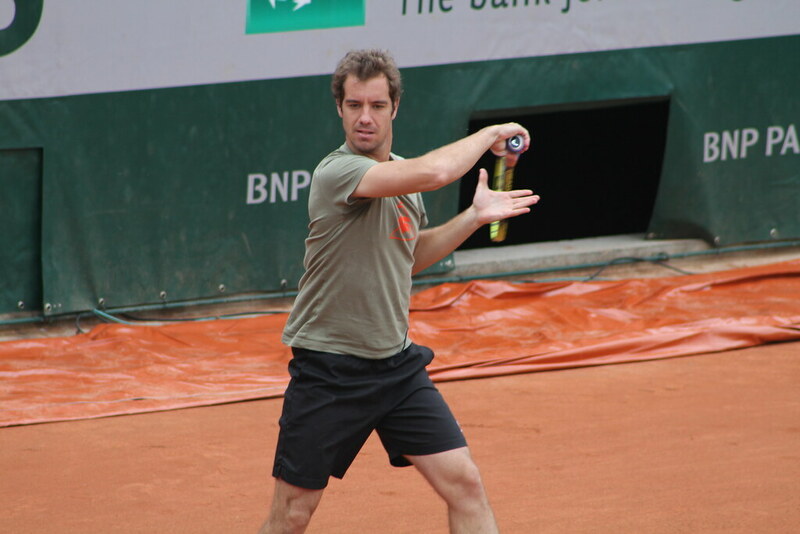 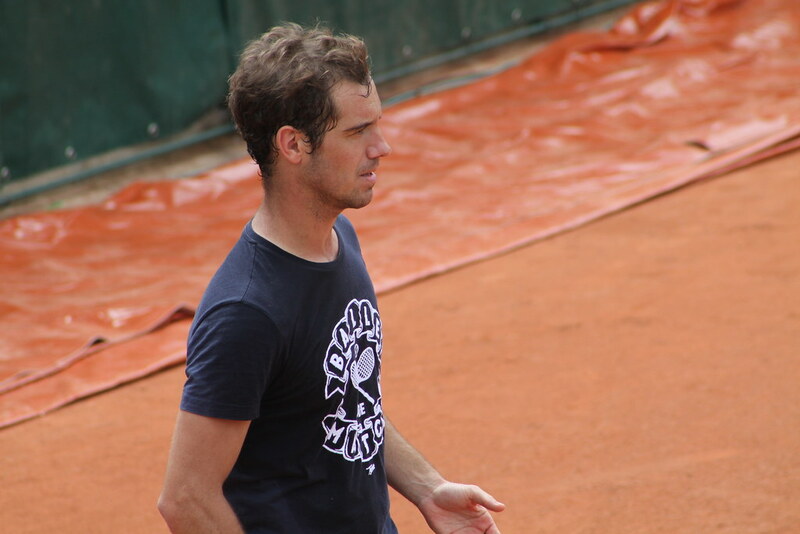 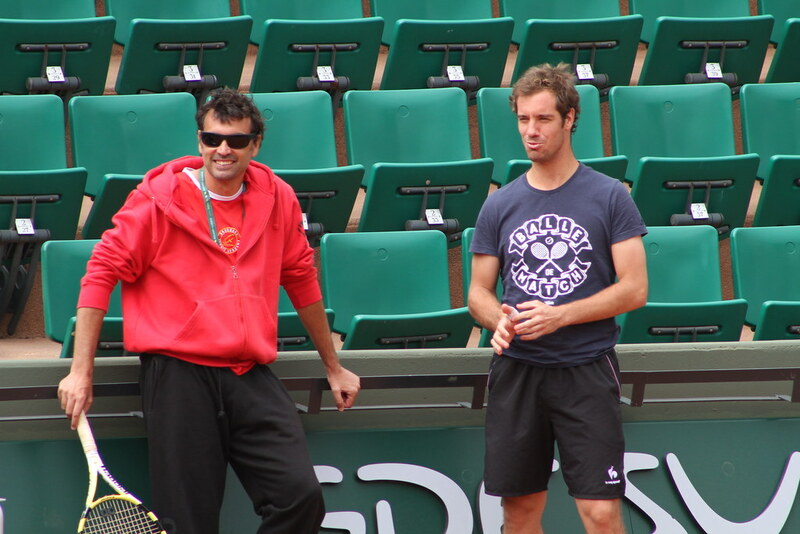 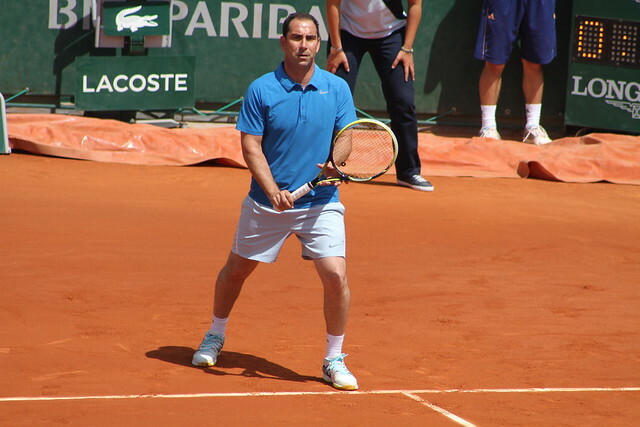 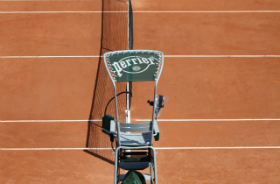 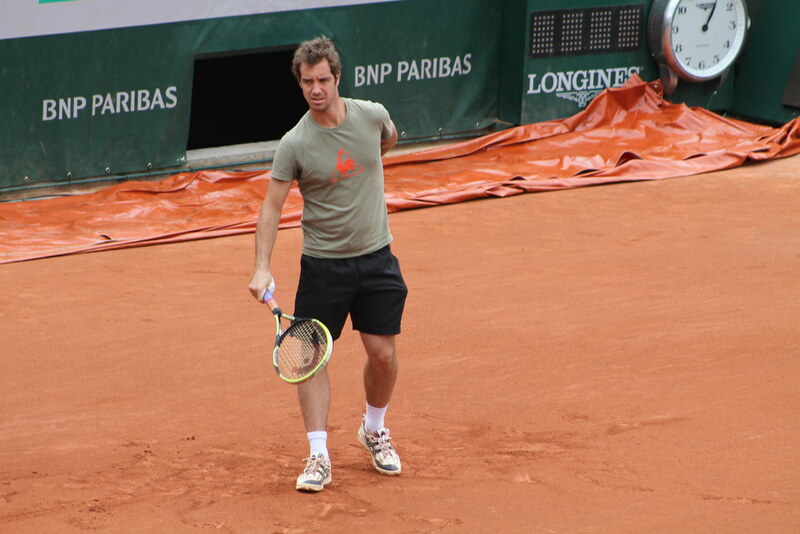 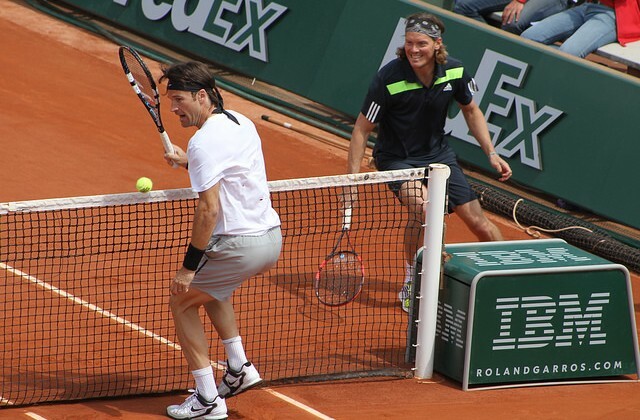 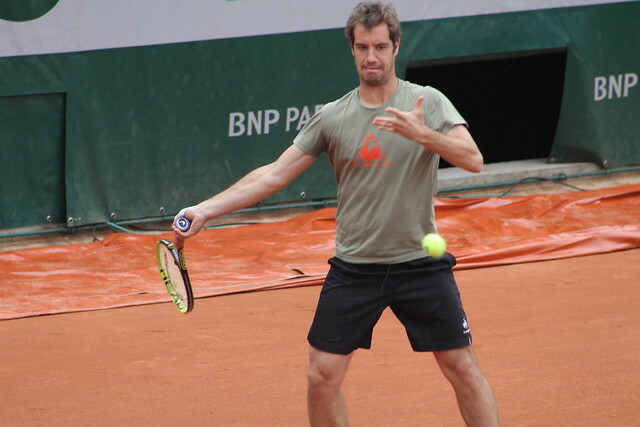 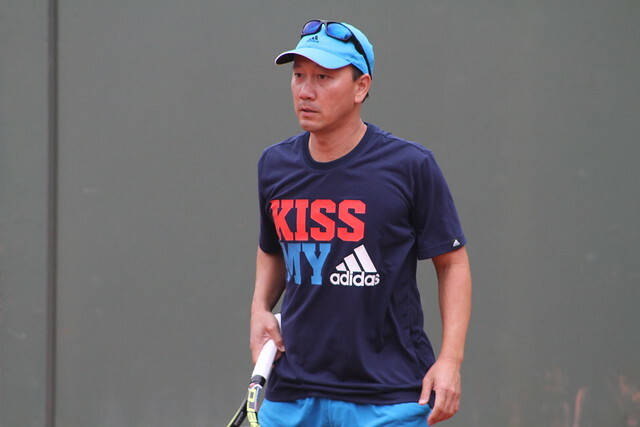 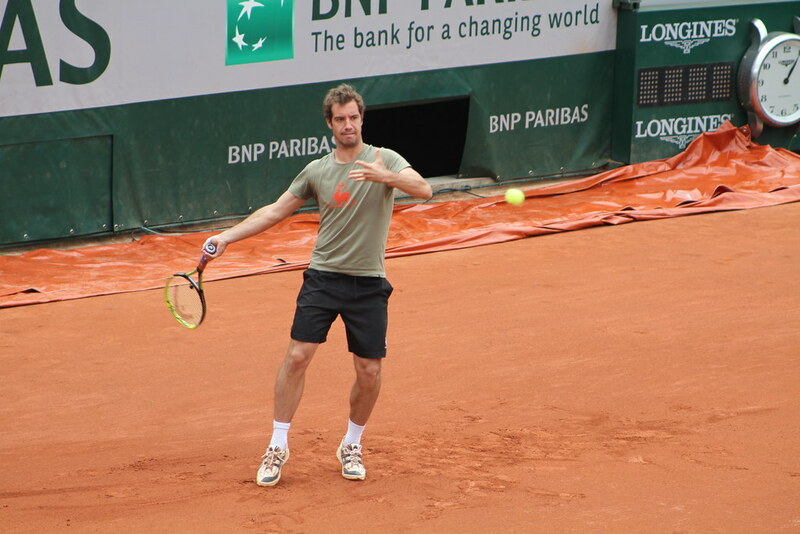 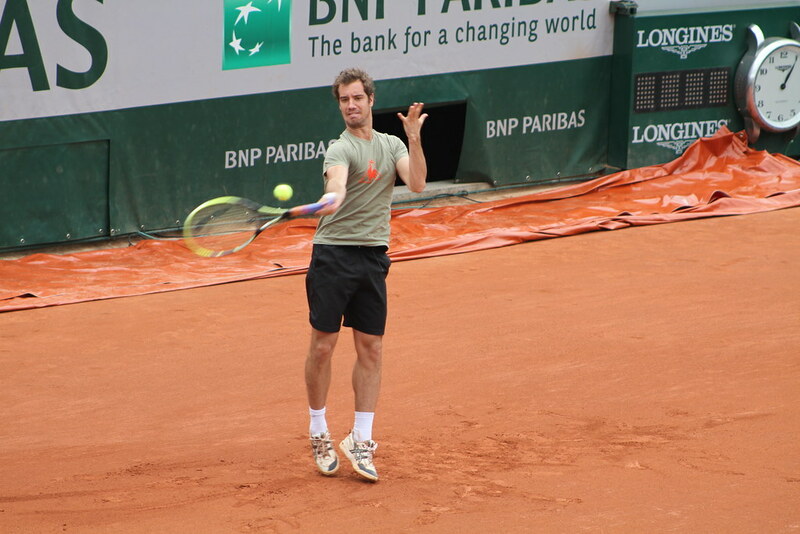 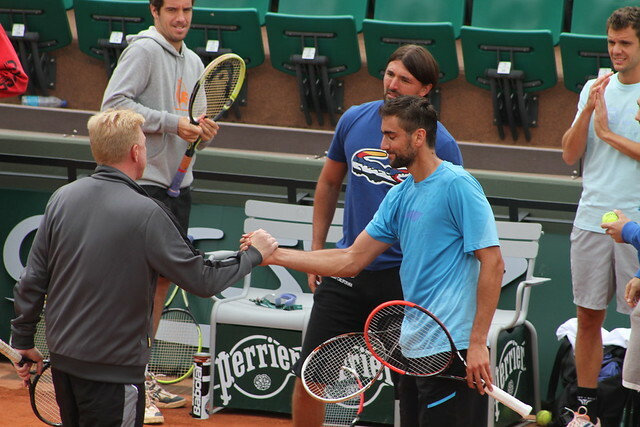 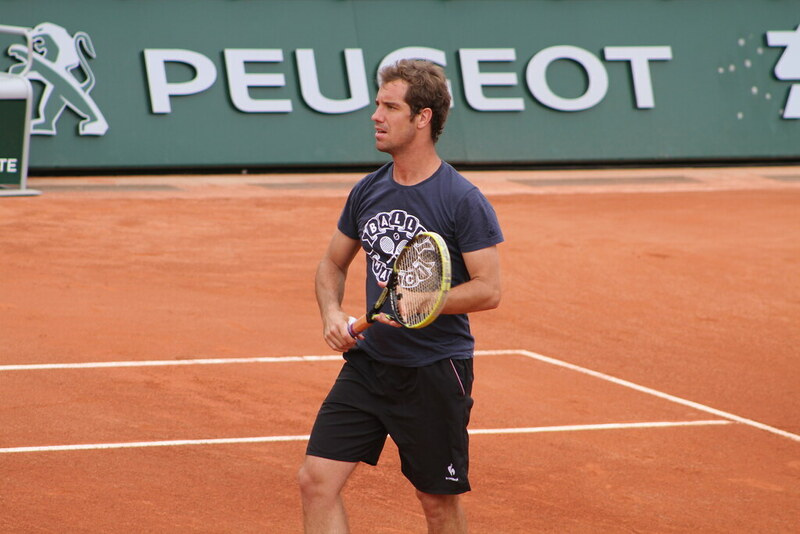 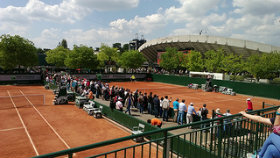 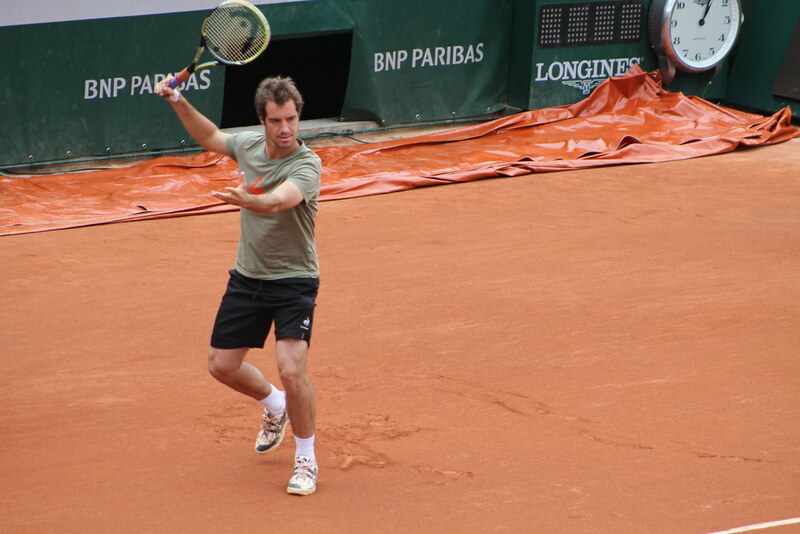 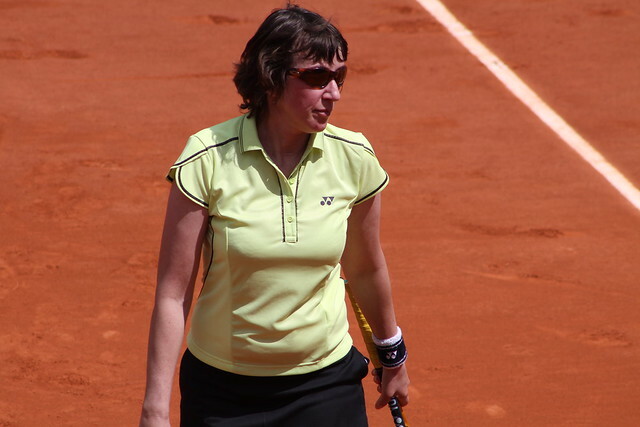 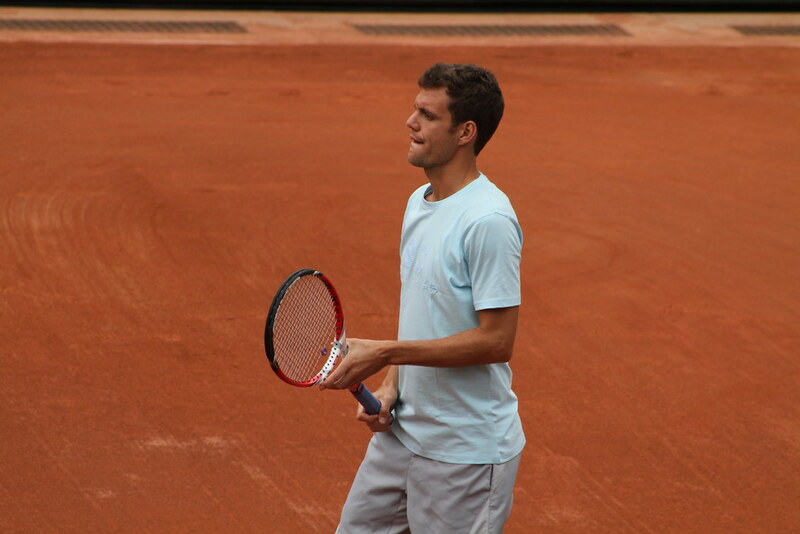 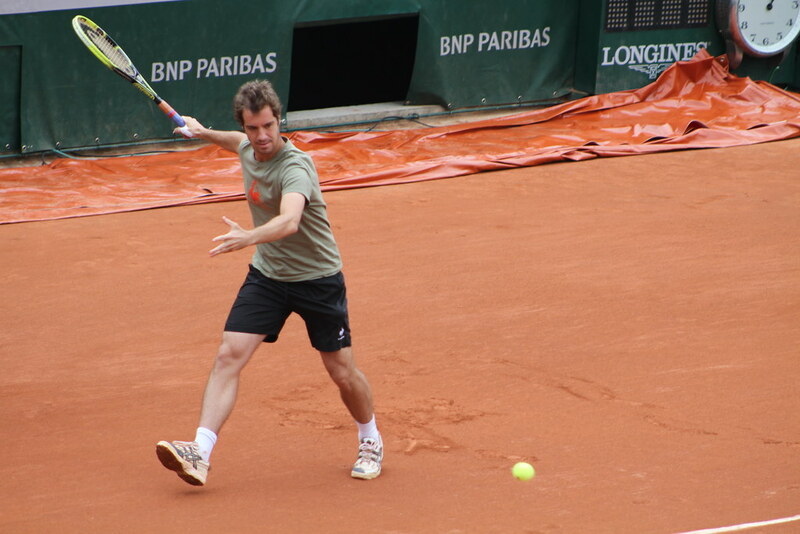 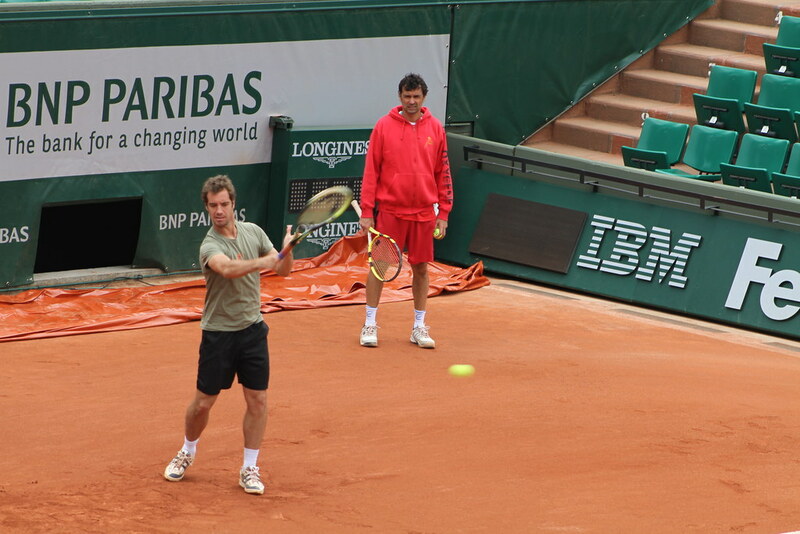 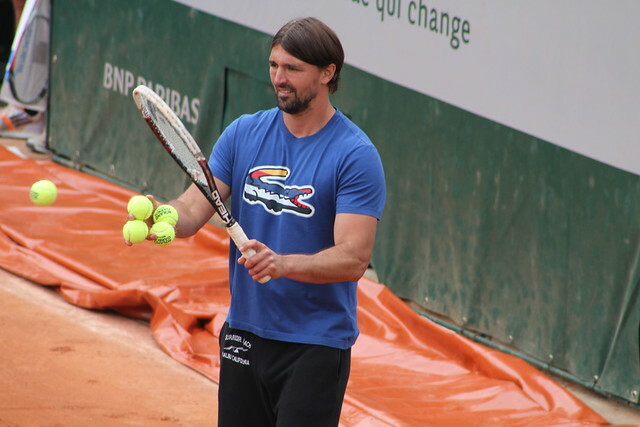 Richard Gasquet practised twice on Court Lenglen on Friday. 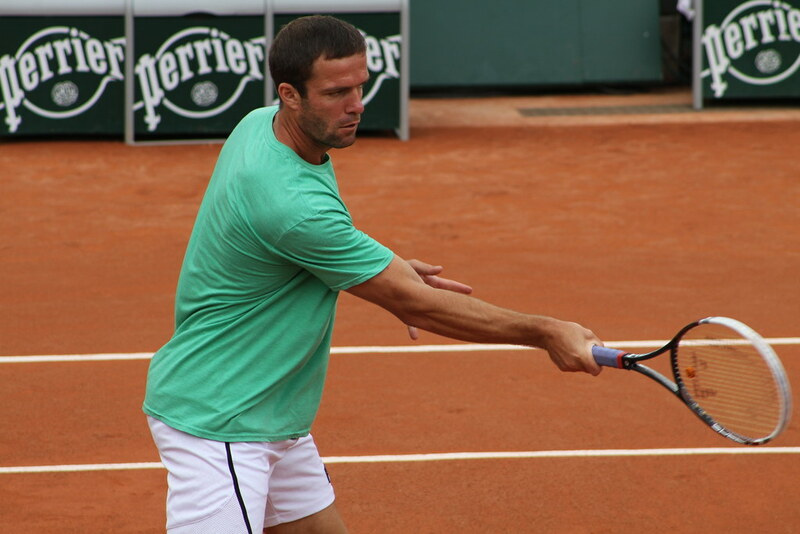 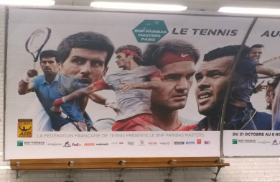 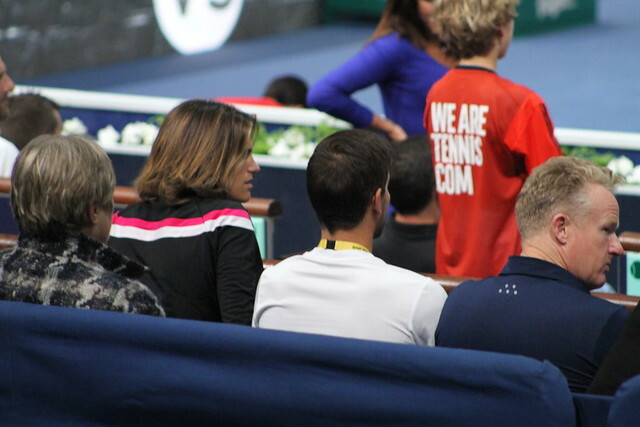 First with Paul-Henri Mathieu and then a few hours later with a Spanish player (not sure about that, I didn’t recognize him). 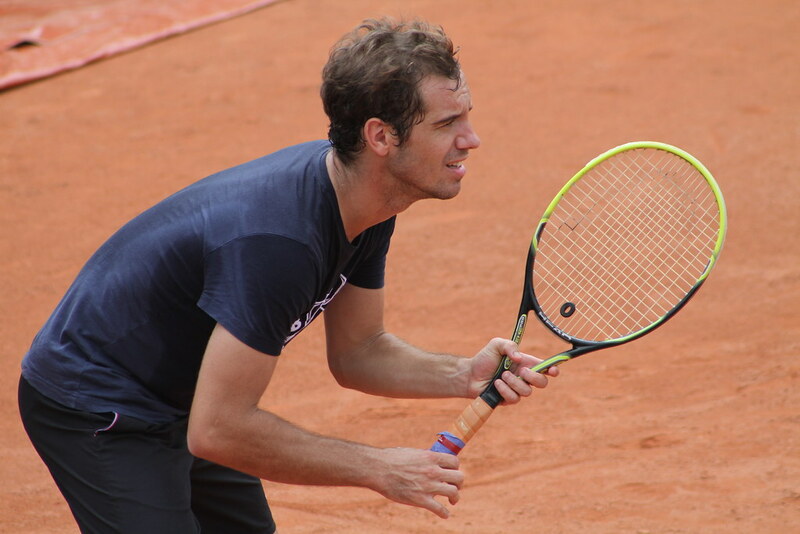 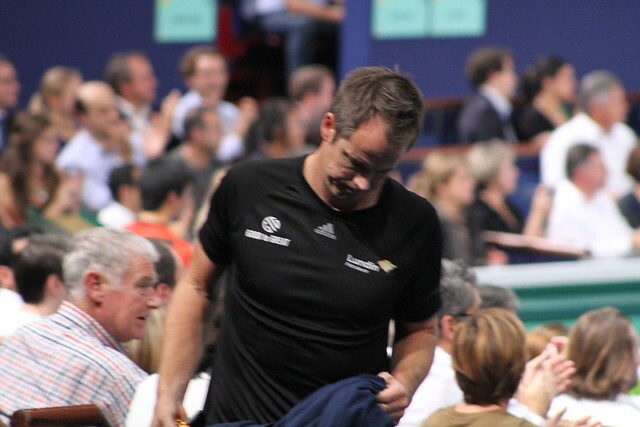 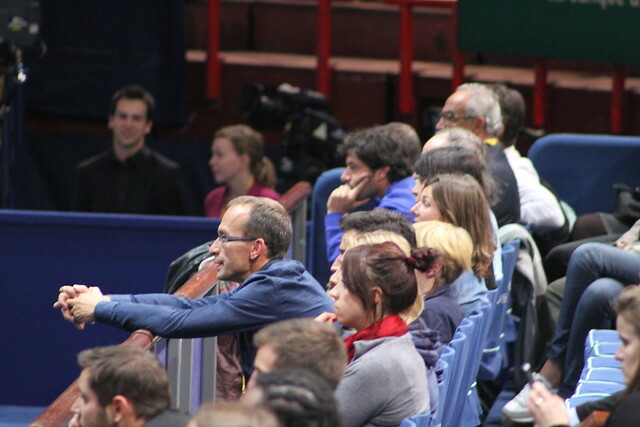 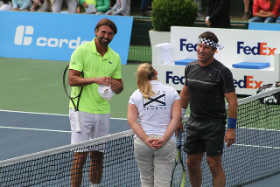 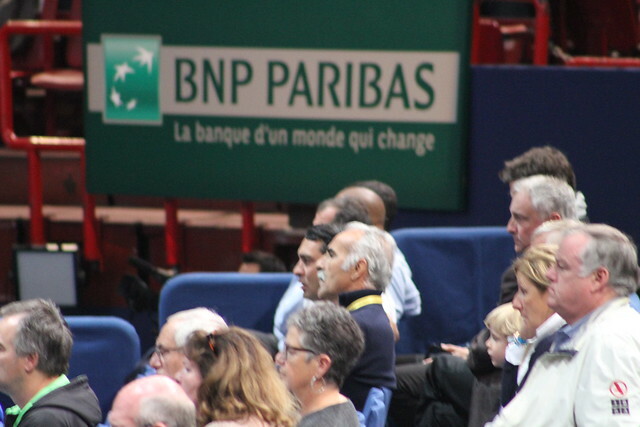 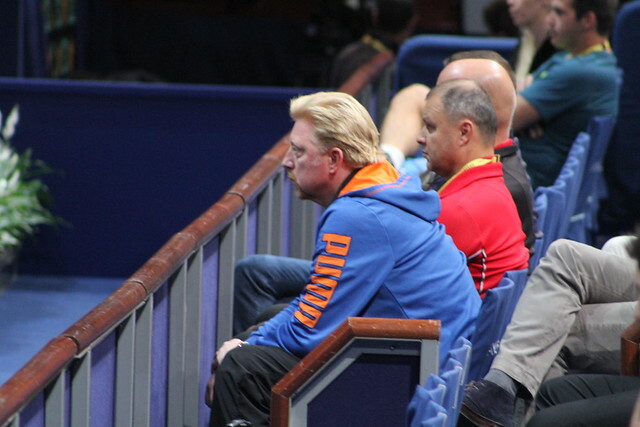 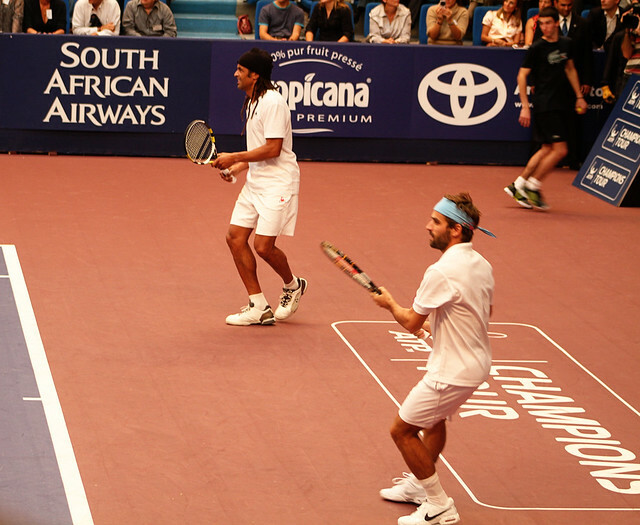 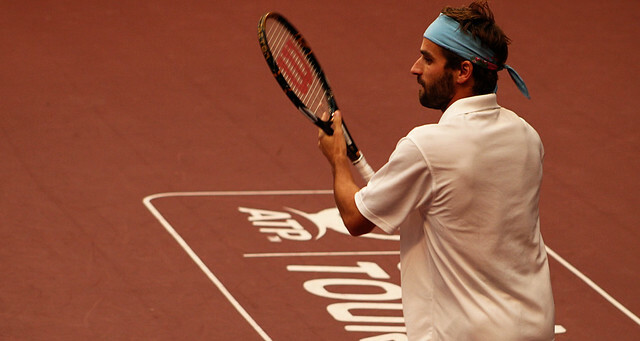 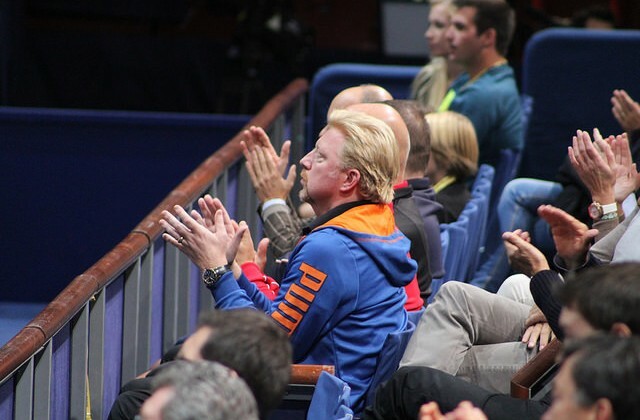 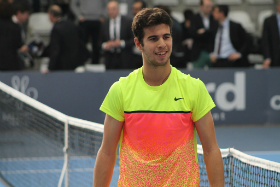 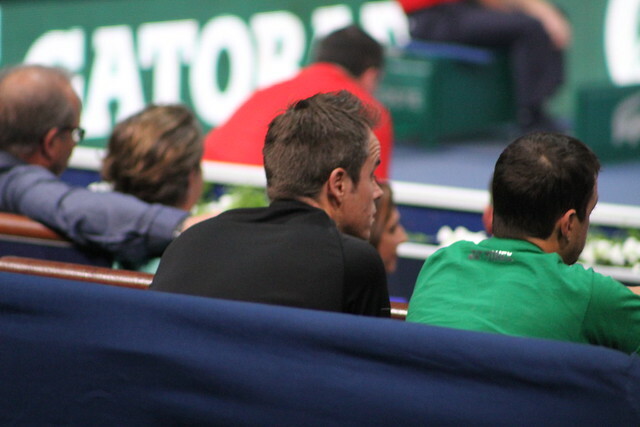 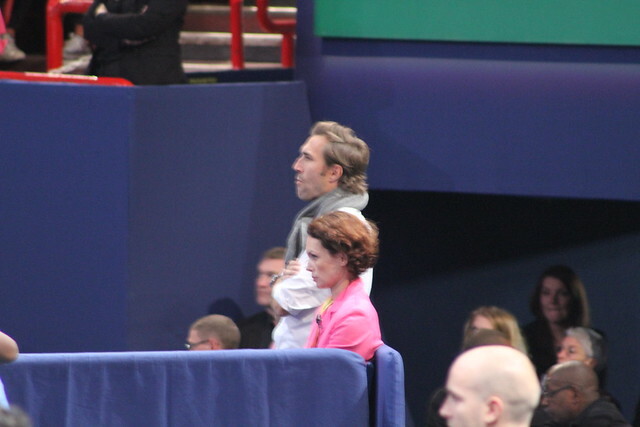 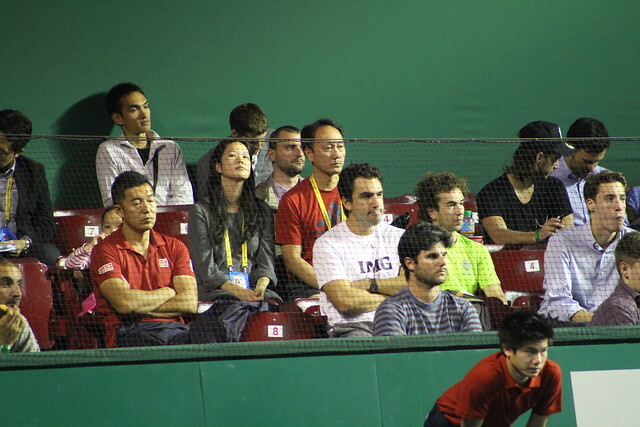 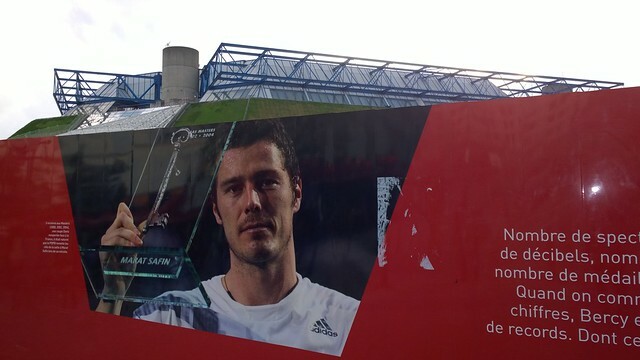 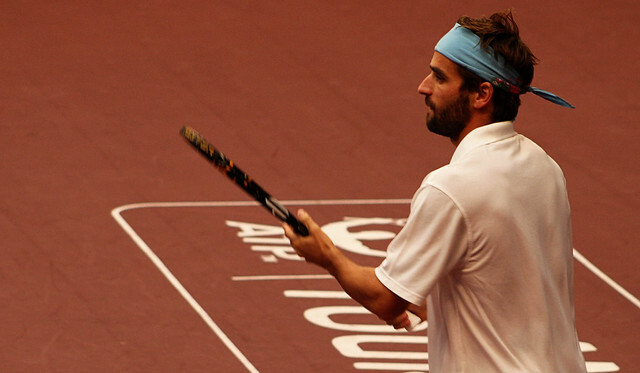 Gasquet seemed frustrated by his game at times and still bothered by his back pains.